Happy Easter from the Sell4You team! We hope you have an amazing long weekend spent celebrating with your family and friends. 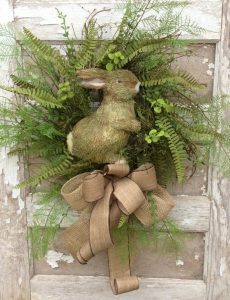 Easter is also a great time to finish all those projects around the house before Winter sets in! So jump online and get everything you need before the Easter weekend. The Sell4You Warehouse Store will be closed from 4pm on Thursday the 18th of April and will re open at 9.30am on Tuesday the 23rd of April. Even though our warehouse store will be closed for the Easter long weekend – our online store is always open! So jump online and shop our full range of products here!